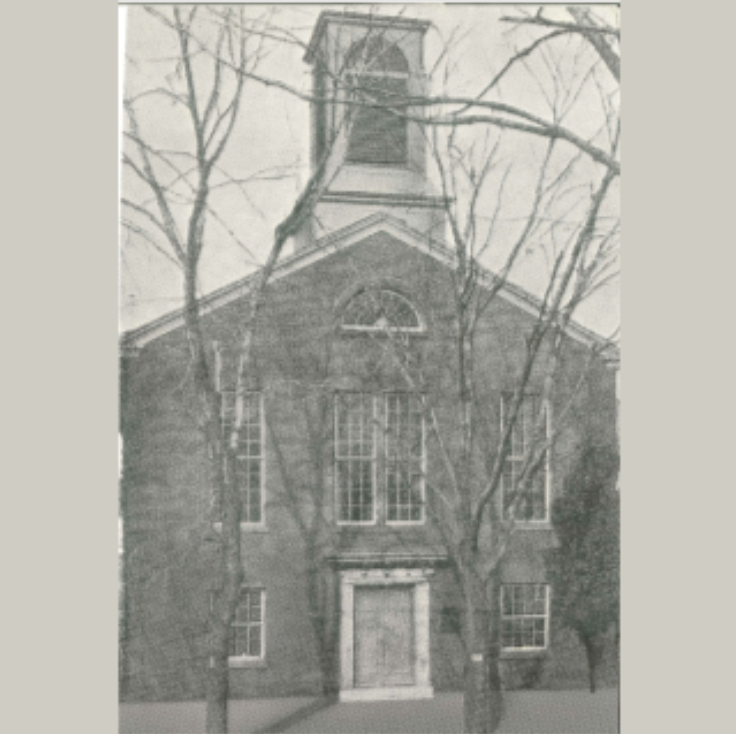 The Presbyterian Church at Bristol was organized in 1843 and the first church building was erected three years later. A total of three church structures have been located on this site. The present edifice was constructed in 1955. 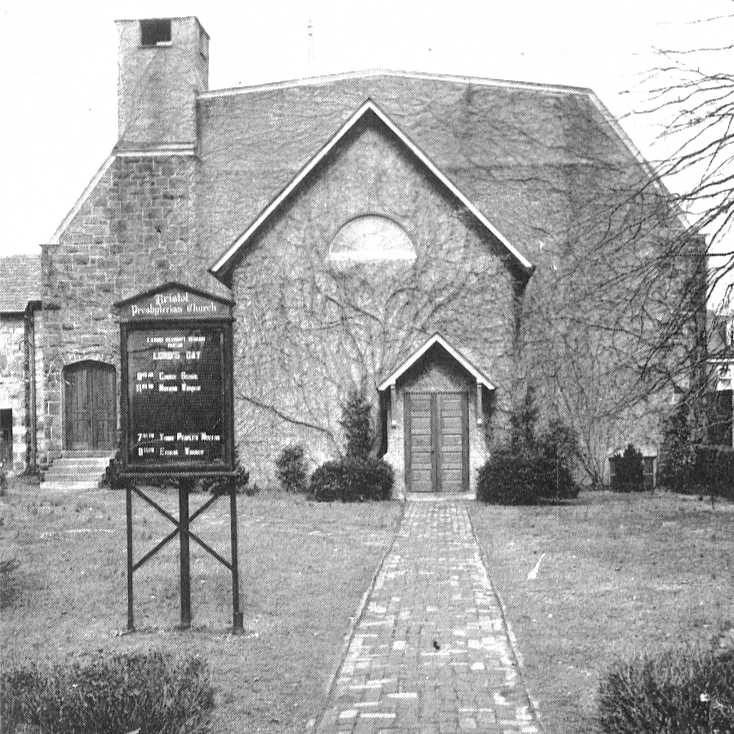 The Presbyterian community attended services at this site until 2009. 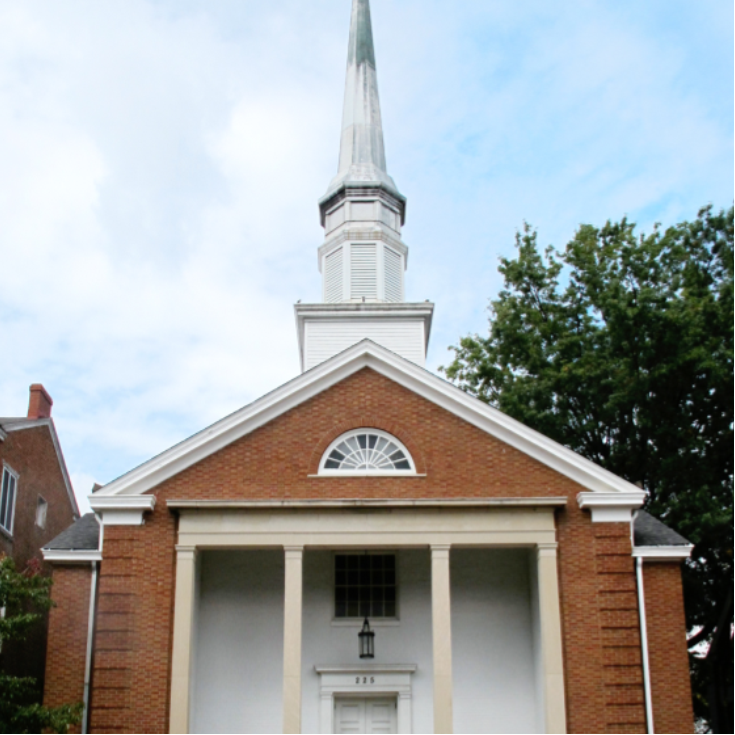 NOTE: Today, this building serves as the site of the Community Baptist Church of Bristol.